Specialising in bodywork for over 20 years, I am a fully trained Mig, Tig, Stainless and Alloy welding professional. I have owned minis for more years than I can remember and have an interest in all things mini....but primarily classics. 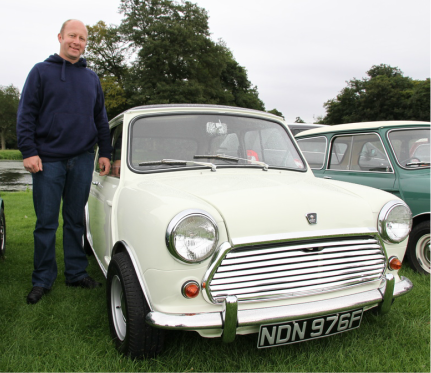 My history of Minis spans over 25 years with street sleepers and track day weapons through to custom (de-seamed) and standard examples, each with their own unique attraction.